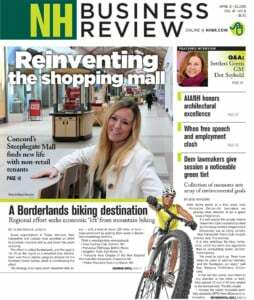 New Hampshire retailers and restaurants wouldn’t be able to provide customers with single-use plastic bags – or plastic straws, unless requested – and certain public accommodations built in the future would have to include changing stations in bathrooms for both babies and adults, if legislation passed by the New Hampshire House becomes law. The four bills were passed in quick succession on Tuesday. The two plastics bills were passed primarily for environmental reasons, but opponents said they would result in a burden for both business and the consumer. House Bill 558 would prohibit any food service business from giving out plastic straws unless a customer requests one. Bartlett used the oft-quoted (and oft-challenged) figure of a half-billion plastic straws used each day in the United States. She said the bill would not just save the environment, but save retailers money. When one restaurant switched to this policy straw usage went down from 35,000 in 2017, to about 1,200, she said. Opponents of the measure argued that people with disabilities shouldn’t have to ask for a straw, and that it was hard to drink a milkshake without one. Hunt said that California was the only state he found that banned straws, and it exempts fast food restaurants. There is no such exemption in this bill. 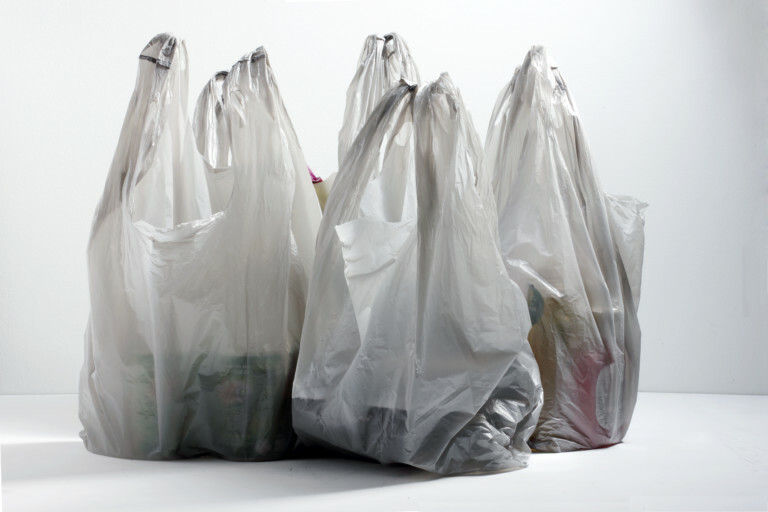 HB 560 would ban single-use carry-out plastic bags, whether you asked for them or not. If you don’t have your own reusable bag, you could buy a plastic bag, but it would cost at least a dime. The bill exempts stores of less than 1,000 square feet of retail space. There will soon be “more plastic in the ocean ton by ton than fish,” said Rep. Joyce Weston, D-Plymouth. Rep. Judith Spang, D-Durham, said that the 10-cent charge would not only discourage people from buying bags and throwing them away but would help retailers offset the cost. But Hunt called it a tax. And Rep. Max Abramson, R-Seabrook said customers would simply avoid shopping in New Hampshire. “These bags could cost millions of dollars in state revenue” and result in an undue hardship for stores and restaurants, said. The House passed the measure, 196-146. The bills related to changing stations isn’t designed to affect to affect retailers. Instead, it is aimed at newly constructed buildings that are open to the public. Under HB 520, a diaper changing station would have to be installed in a building that is accessible to both sexes in all new buildings built after Jan 1, 2021, or buildings undergoing major renovations (more than $50,000) after 2025. Many businesses already have diaper changing areas in women’s bathrooms, but they are still relatively rare in the men’s room. Proponents noted that there are no penalties attached to the bill, calling it a light touch. Another measure, HB 628, would require “universal changing stations” for disabled adults, complete with a lift. It would affect new accommodations that have foot traffic of at least 1,500 people a day or are over 40,000 square feet, so it is meant for such facilities as airports, malls and “a very, very busy box store,” said Rep. Tamara Le, D-North Hampton. The price to install such a station would be affordable for a large establishment, she said, and it would make a big difference to the disable adult and the care giver. But Hunt argued that they were expensive and that they might require trained personnel to help people operate them. The House passed the measure, 211-133.